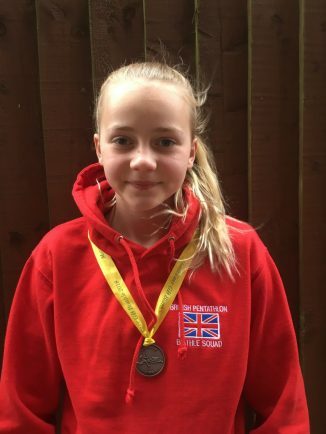 BROMSGROVE School student Natalie Hatfield will represent Great Britain at the European Biathle Championships later this year. The young athlete took part in the second race of the 2018 GB Biathle Series which doubled as the European Championship qualifier with the top six getting the chance to represent Great Britain. Hatfield came second in the event which took place at Sandford Park Lido in Cheltenham and will represent Team GB in the European Championships in Weiden, Germany, on July 27. She has just moved up an age group to the U17s, despite only being 14. Although she is at the bottom of that group, she hasn’t been phased by this and is more confident running over a greater distance. She had to run 1,200m, swim 200m and then run a further 1,200m. “I’m glad the distance of the race has increased,” said Hatfield. “It made me feel I could potentially be stronger than others running.